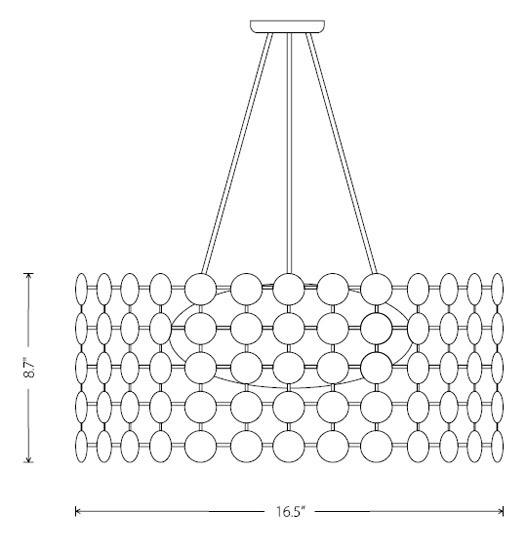 The Bulle pendant fixture possesses great design and great quality throughout at a fraction of the cost of comparable fixtures. 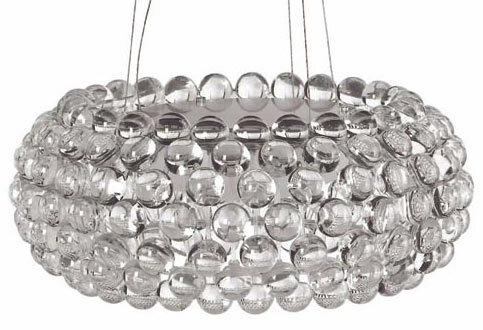 A display of elegance, the Bulle Pendant consists of a group of transparent acrylic spheres, arranged uniformly in a spherical pattern, around the light source. 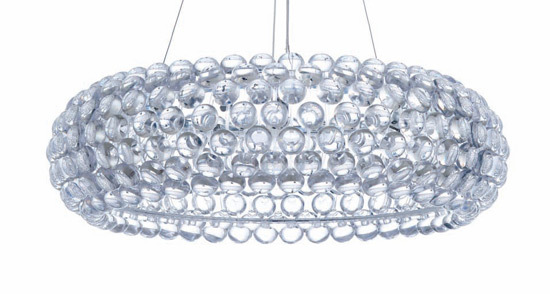 Each of the transparent spheres adds to the lighting effect producing a brightness and shimmer unique to the Bulle Pendant chandelier. This allows for a beautiful display of diffused light in every angle.